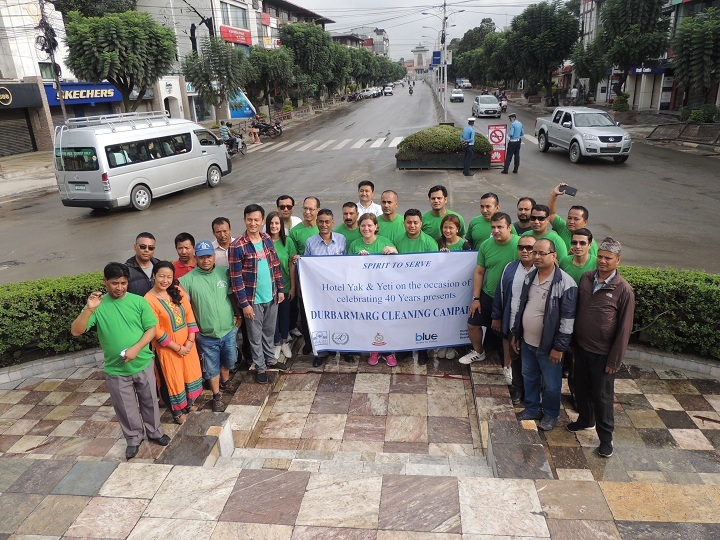 BW2V had actively participated on Durbar Marg Cleaning Campaign organized in commemoration of 40th establishment day of Hotel Yak and Yeti. Recovering recyclables from Mt. Everest. Solid waste management has now crept up to be burning issue and in need of well-defined solutions. 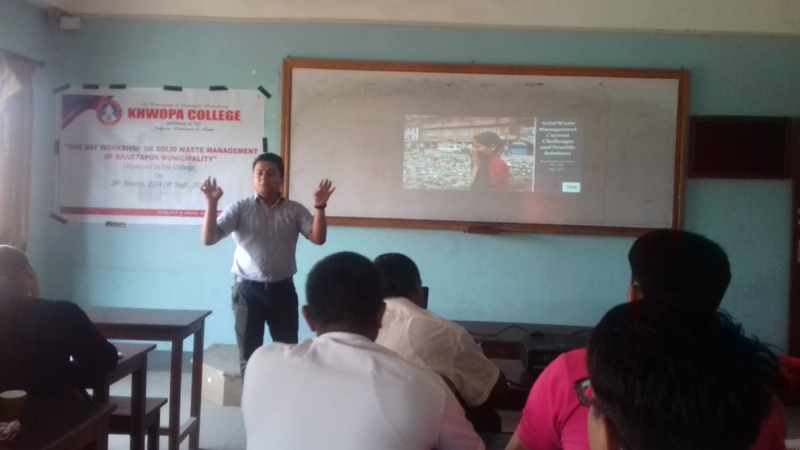 Mount Everest, the highest peak in the world, with its unique landscape and fascinating peak also could not resist from being deteriorated by the accumulated solid waste. 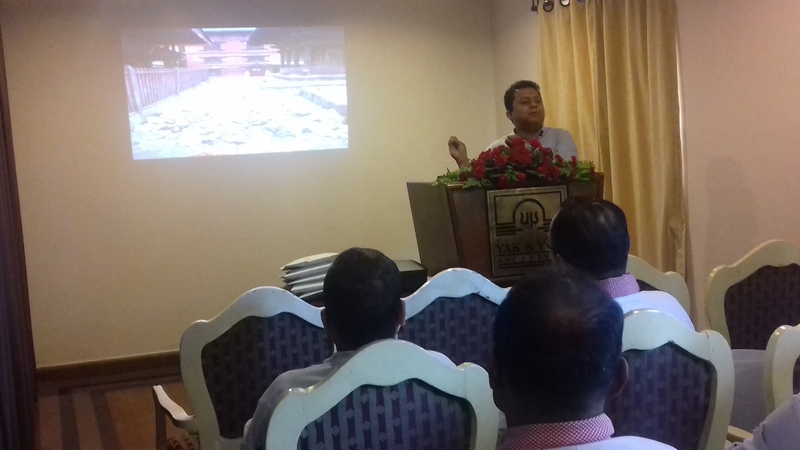 Globally, hotel waste management has been a major concern in recent years because of its diversified waste production which tends to produce a hard time separating recyclable waste from their trash. For the utilization of those resources from the trash which would otherwise be ignored, recycling and reusing often plays a major role.